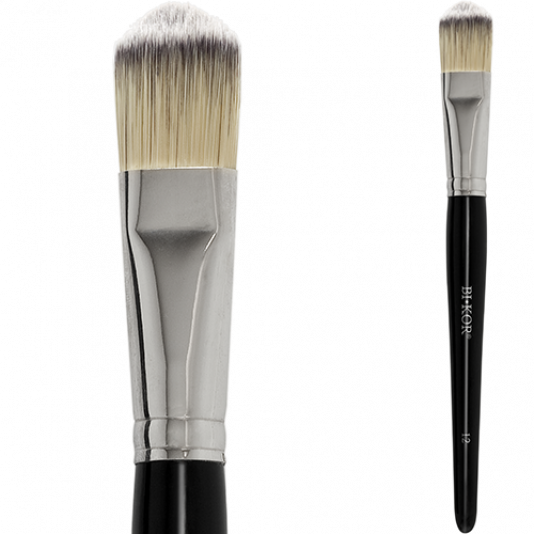 A reliable brush with nylon bristles perfect for application of the foundation. 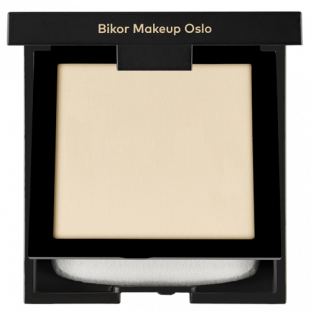 Its ideal shape allows you to achieve full cover and exceptionally smooth complexion. The foundation applied this way becomes invisible and your skin remains flawless throughout the day.